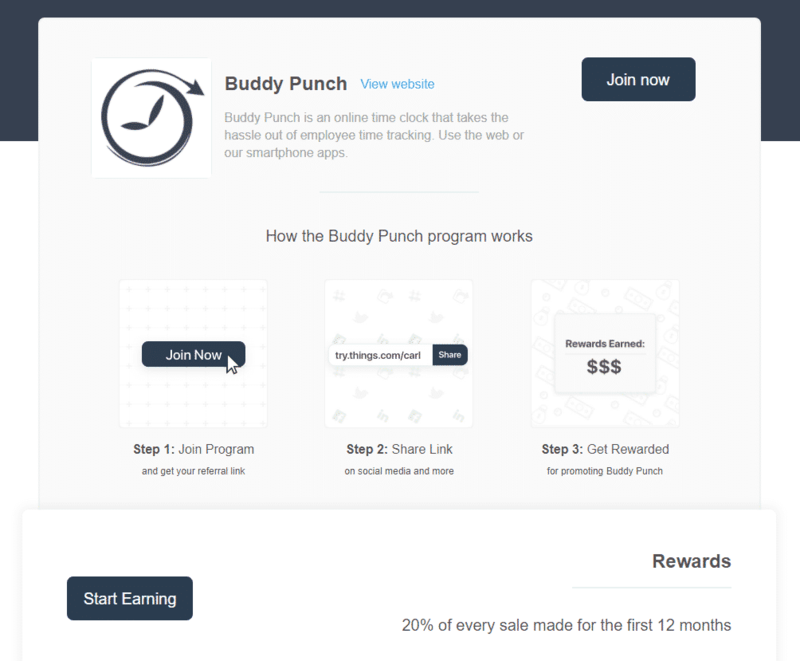 We have a referral program for anyone looking to help spread the word about Buddy Punch. Visit the link below to get started. Getting started with our referral program is easy. Visit this link to sign up. You’ll then get a unique URL to share. If anyone signs up using that URL, you get rewarded! INTERESTED IN BECOMING A REFERRAL PARTNER? CLICK HERE.